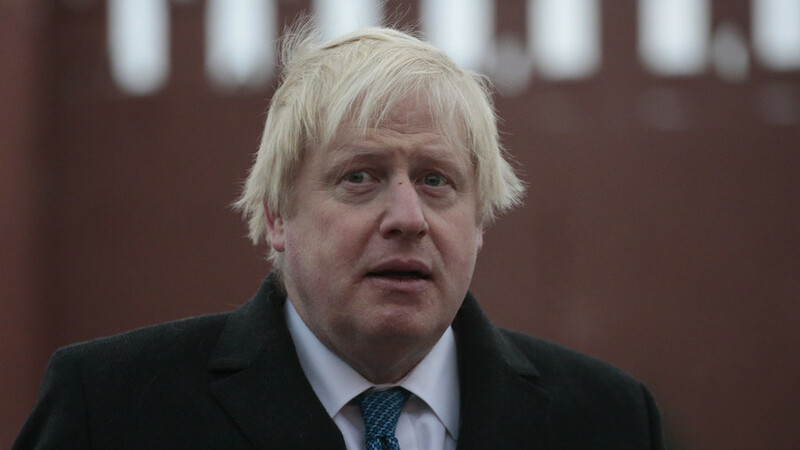 Boris Johnson put his post in jeopardy after possibly lying about Russia being proven as the source of a nerve agent used in the Skripals’ poisoning. 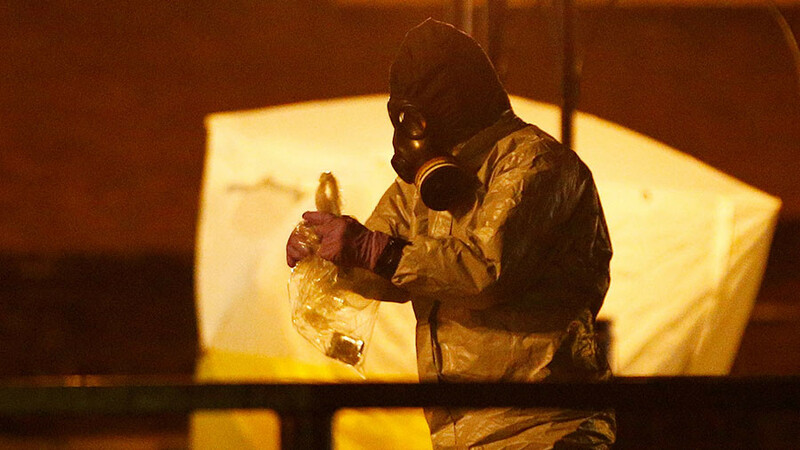 On Tuesday, the Porton Down lab said that they hadn’t identified the source. 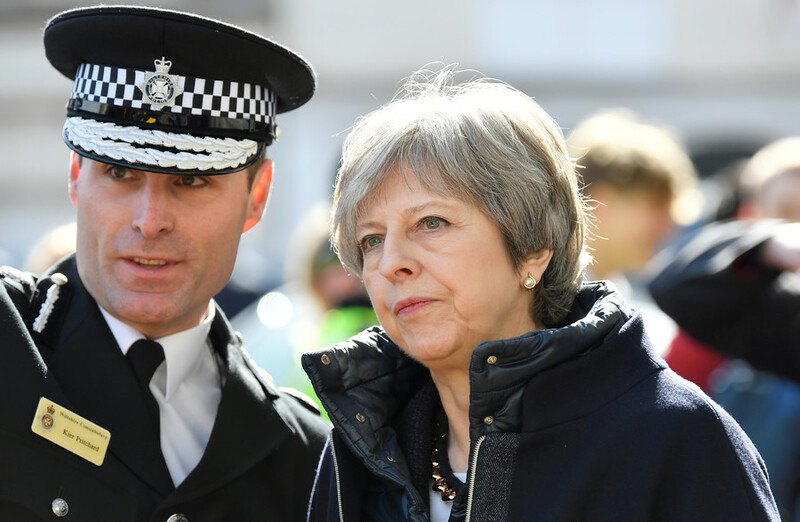 Midway through the interview, conducted a fortnight ago, the German TV interviewer asks Johnson: “you argue that the source of this nerve agent, Novichok, is Russia. How did you manage to find it out so quickly? Does Britain possess samples of it? “They do. And they were absolutely categorical and I asked the guy myself, I said, "Are you sure?" And he said there's no doubt,” Johnson replies. In a @DeutscheWelle interview two weeks ago, Boris Johnson said Porton Down experts were 'categorical' Russia was the source of the Skripal Novichok. 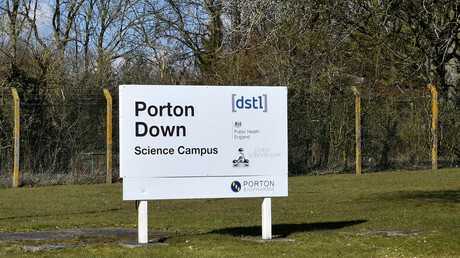 Today, Porton Down's CEO has confirmed this was not true. If confirmed, Boris Johnson must resign. 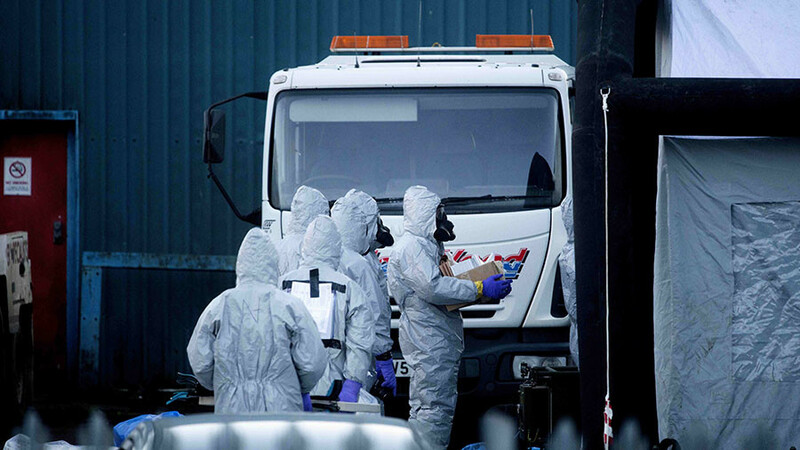 Boris Johnson said that Porton Down "categorically" knew the source of the nerve agent was Russia—"no doubt". 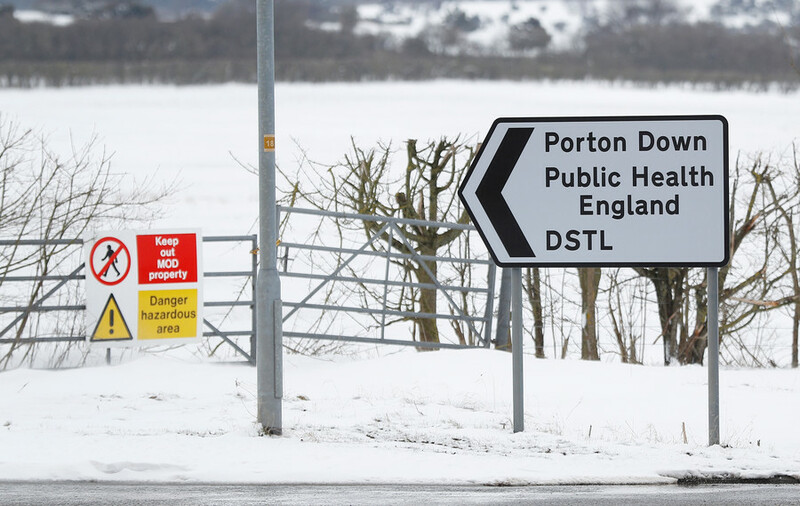 Porton Down now says it cannot know if the source was Russia. Surely this is a resignation issue for Johnson, as the UK's chief diplomat, on a matter so serious. 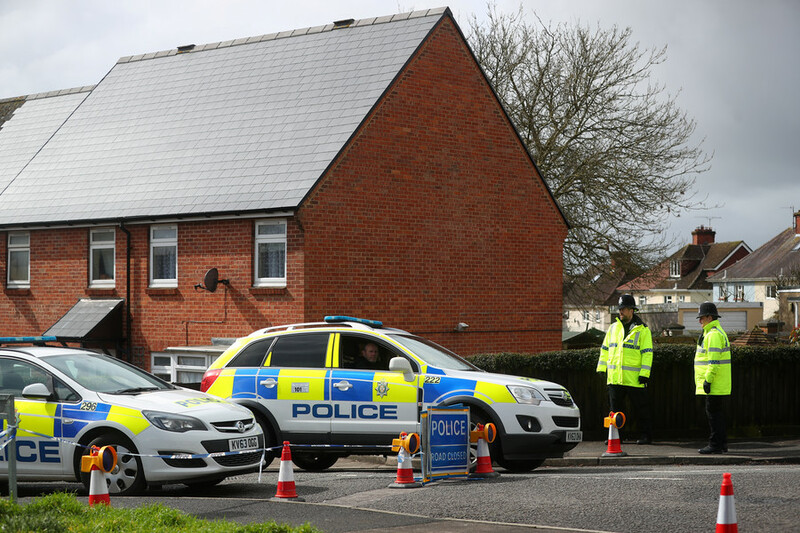 The Skripals, ex-double agent Sergei and his daughter, were found slumped on a park bench in Salisbury on March 4 and both the EU and US leaders have been blaming Russia for the poisoning ever since – without letting Russia see any proof behind the accusations.